The cleanse and detox program is about bringing more delicious, nourishing, alkaline-forming plant foods into your diet – while reducing the intake of acidic, toxin-rich foods. * Lockers, changing rooms & showers are available all day. 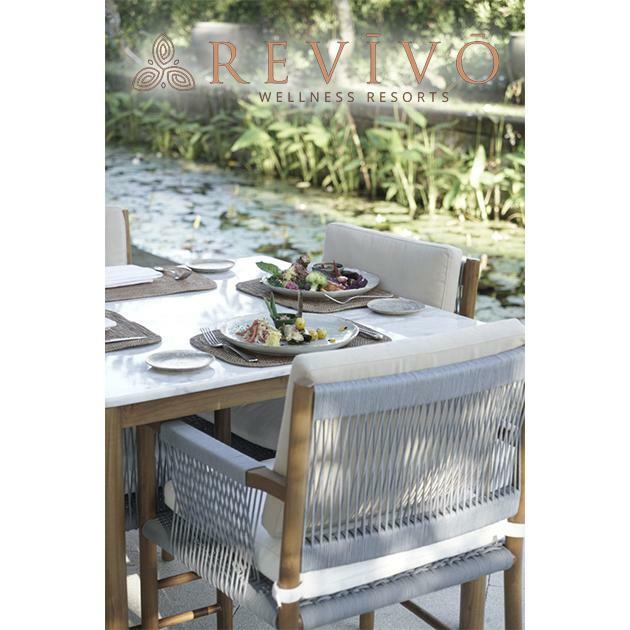 Contact us at info@revivoresorts.com for more information.